South African’s Redefine announced the conclusion on Tuesday of a share purchase and subscription agreement with Echo Investment and Echo Prime Properties (EPP). In terms of the transaction agreement, Redefine will acquire 75% (plus one share) of the issued share capital of EPP, which indirectly owns a portfolio of prime real estate assets throughout Poland, including two existing buildings of A4 Business Park worth EUR 37 million. The transaction attributes a value to the total property portfolio of EUR 1,19 billion and significantly advances Redefine’s international investment strategy, which is centered on geographic diversification and exploiting attractive initial yield spreads. „It presents a unique opportunity to create the leading commercial real estate platform in Poland and to build instant critical mass by acquiring a high quality retail-based portfolio with a strong local partner providing a substantial development pipeline, which will provide additional growth” – the company wrote in a statement. Additionally, the company informed that Redefine’s intention is to reduce this stake to approximately 50% through the immediate on-sale of a portion of the EPP shares to a consortium of selected co-investors, on the same terms as those governing Redefine’s acquisition of the EPP shares. Echo will remain invested in EPP and will hold the remaining shares in EPP representing 25% (less one share) of the ordinary shares in EPP. The portfolio combines 10 retails and 6 office projects totaling 428 158 sq. meters of gross leasable area. The property portfolio will be managed by Griffin Real Estate. Redefine will own 75% of shares of A4 Business Park’s buildings A and B located at 42-44 Francuska St. Both facilities offer 18 028 sq. meters of GLA. Monthly weighted average rental per one square meters amounts to EUR 12,81 in the buildings. It is evaluated that the properties are worth EUR 37 million. 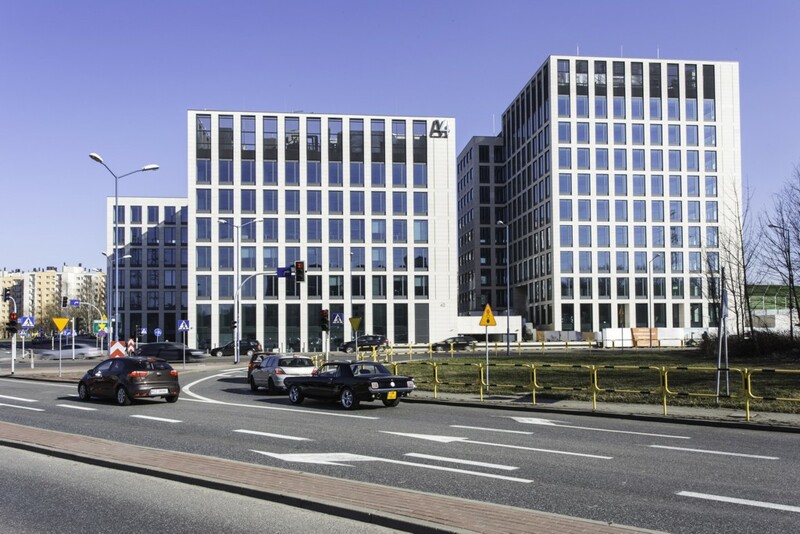 IBM occupies the building A, while PKP Cargo is headquartered in the second one. The transaction agreement needs a final approval of the European Commission, what is essential to fulfill the deal by 31st of October 2016. Redefine is the biggest real estate investment trust (REIT) fund in the Republic of South Africa, listed on the Johannesburg stock exchange.